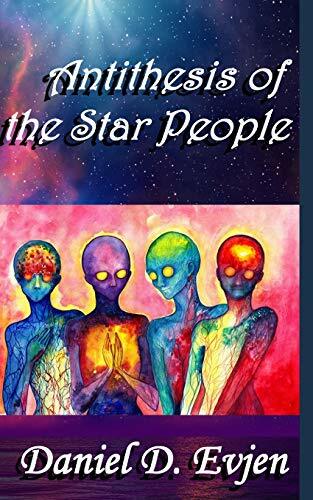 Several centuries in the future a small scout ship with three crewmen is sent out on a special mission to travel to a red hypergiant star and report back anything unusual. Who would have guessed what they would find there. Although the experts kept predicting ever more bizarre scenarios for mankind's first encounter with extraterrestrials, the actual event would take them all by surprise. Will the many puzzles be solved in time and the earth saved from mass destruction?